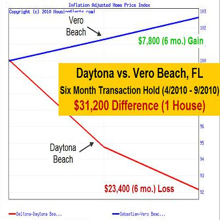 Was the Last Real Estate Crash Truly Unique or Just a Blip On the Radar? 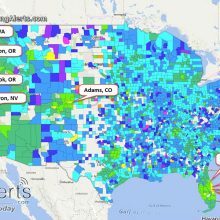 →Was the Last Real Estate Crash Truly Unique or Just a Blip On the Radar? If you have lost significant money as an investor or personally, I know it never feels small. I’m sorry that happened to you. There is something much bigger going on beneath the surface. 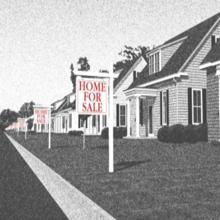 Painting the recent real estate downturn as the “event of the century,” screaming that this has never ever happened before and that we will never ever recover from it makes for good headlines, but is it the truth? 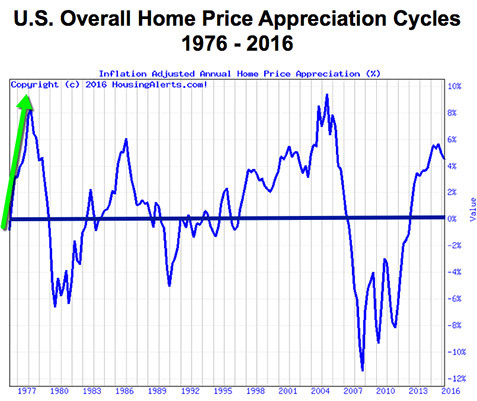 This chart shows the inflation adjusted home price appreciation and declines for the entire US since 1976. The black horizontal line in the middle is at zero. 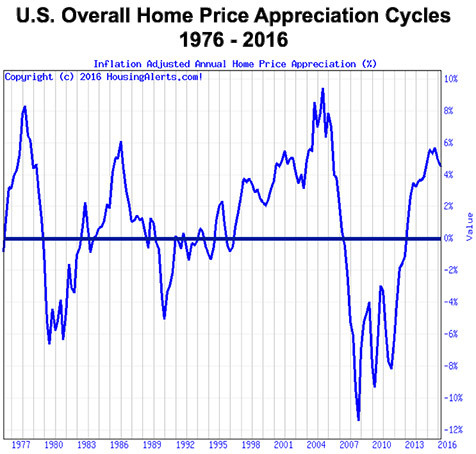 Anything above that line indicates appreciation, below it means property values were declining. The steep drop we just experienced, starting in ’06 isn’t that unusual. It also happened in the late 1970’s, and again in the late 80’s. See how it falls like a rock, and then stair-steps its way back up? I was in real estate for each of these three cycles – and without fail, the media makes it seem like this time is different. We’ll never see anything like this again. 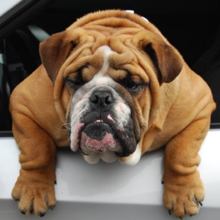 In each case, after the crash, the market always works its way back up. That’s why it’s called a cycle. (You’re already probably imagining just how much money you could make if you knew the cycle. I know, it’s outrageous. I’ll show you exactly how to know the cycle, something that nobody else is doing. Click here now. You can see it clearly here. It’s a repeatable pattern of up, down, up, down, up, down. 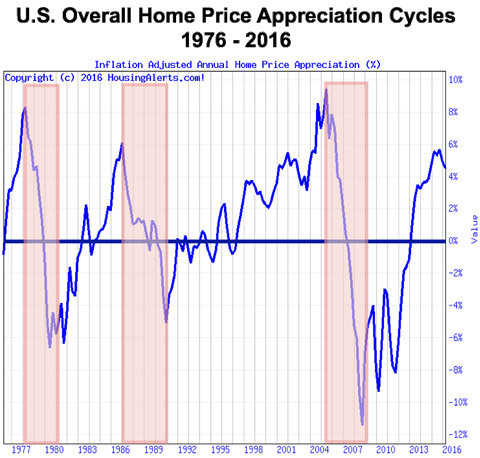 As you can see, real estate is outrageously cyclical. That’s a good thing because it makes these cycles easier to predict. If you knew when your local market was going to peak, bottom out, or stay on a steady path of appreciation, could you invest more wisely? The key is knowing when and where these cycles will occur. 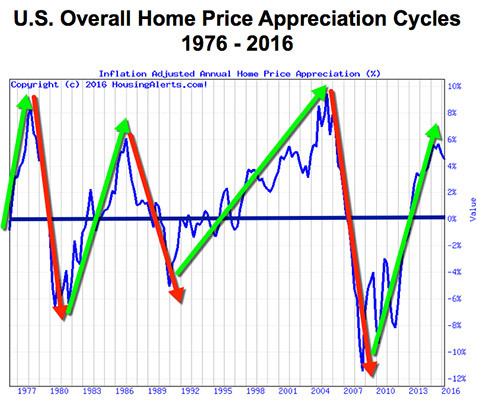 If real estate is so cyclical, why hasn’t anyone been able to predict these cycles?